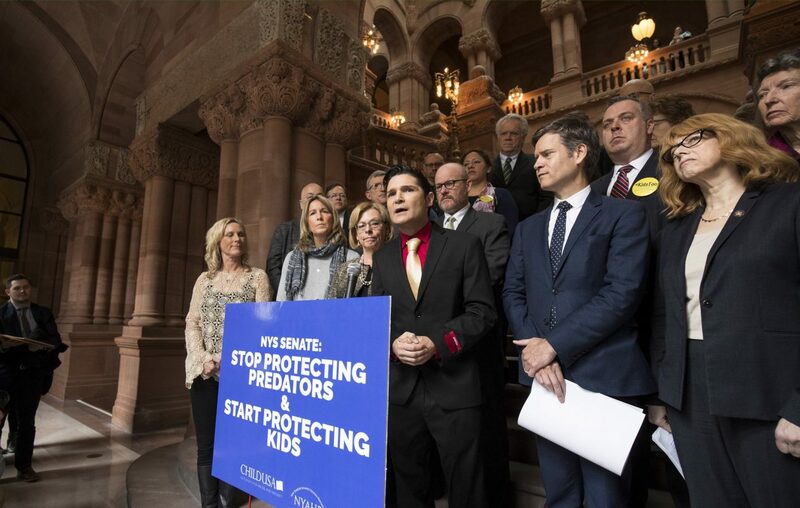 New York Passed Child Victims Act that will allow child victims to seek prosecution against their abuser until the age of 55 in civil cases, and in criminal cases, victims can seek prosecution until they turn 28. The law also includes a one-year window during which victims of any age or time limit can come forward to bring a civil suit against the perpetrator, and sue private and public institutions, like churches and schools, over abuse that may have occurred decades ago. Generally victims of Child Sexual Abuse often suffer from an increased risk for anxiety disorders, depression, alcohol abuse, drug abuse, eating disorders, conduct disorders, borderline personality disorder, suicide attempts, sexual revictimization, and relationship problems. If you are a sexual abuse survivor, and wish to seek justice agaist your abuser, take the first step and contact me to discuss the matter privately and confidentialy. The time for silence is over.